If you’re in a few wine clubs, perhaps a serious wine buyer, love travel to domestic and foreign wine regions, not too worried about how you’re going to store the next four or five cases of wine you’re going to buy on your next trip, and are enthusiastic about unique wine experiences- then a special world of wine awaits you. 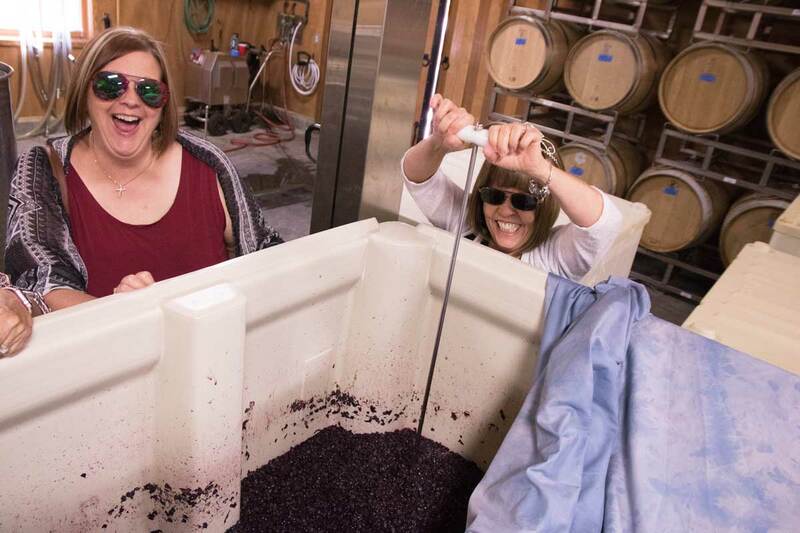 I created this page because I wanted to be a bit more overt for people who are really truly wine enthusiasts, and not afraid to budget generously to fully enjoy their passion for wine. 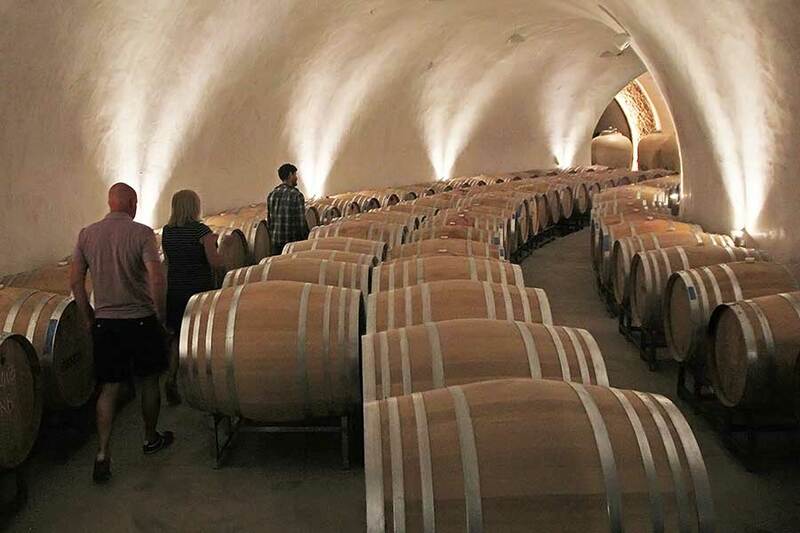 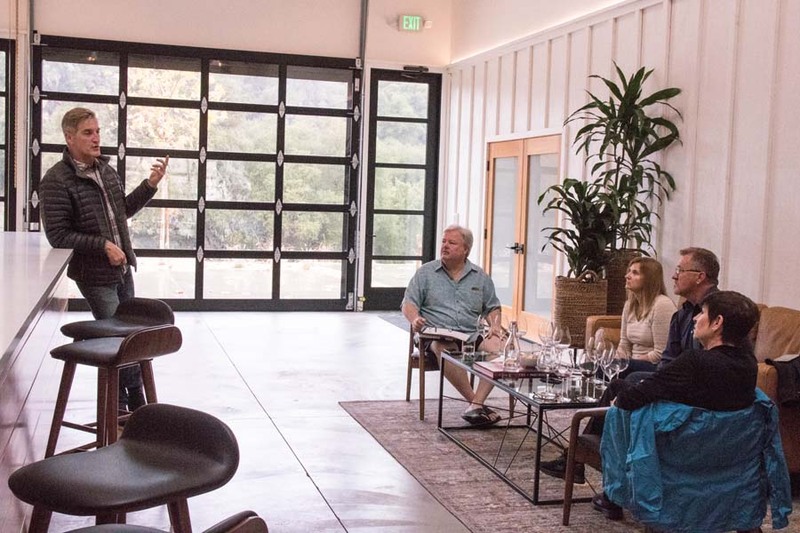 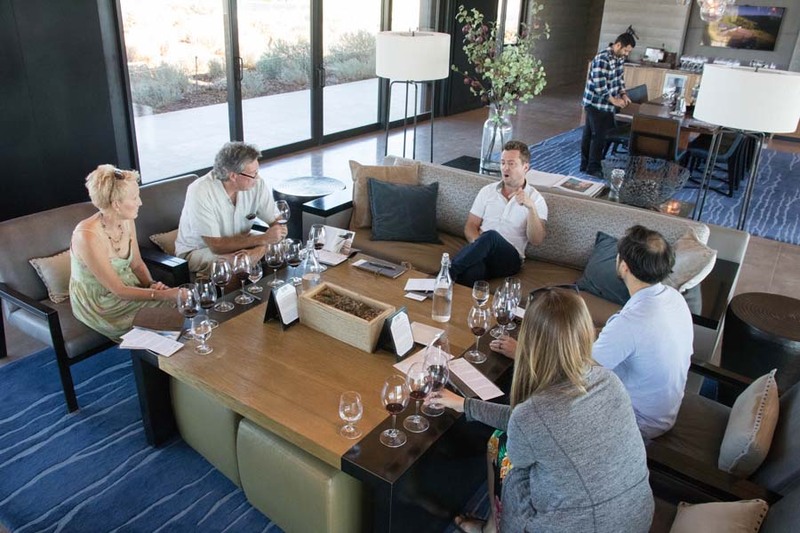 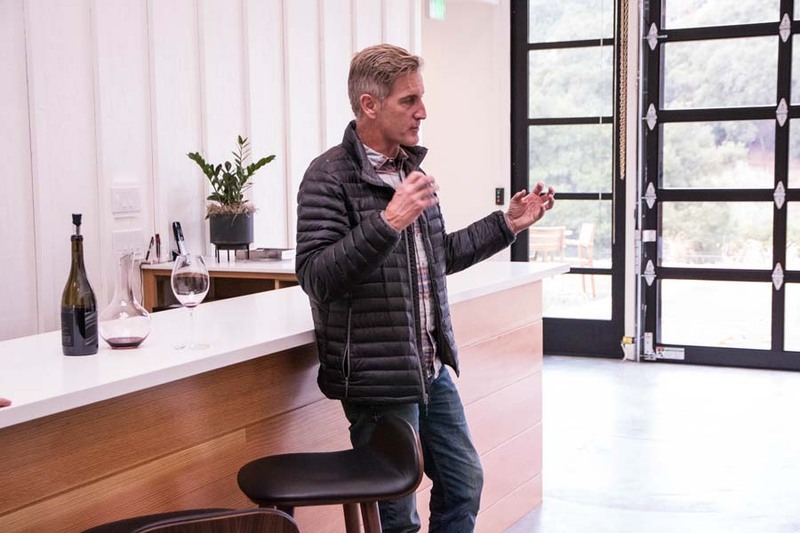 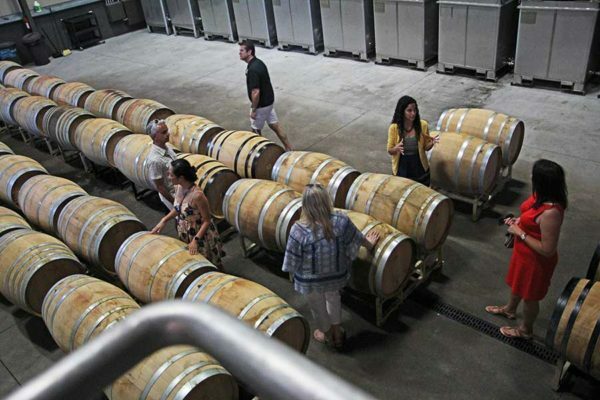 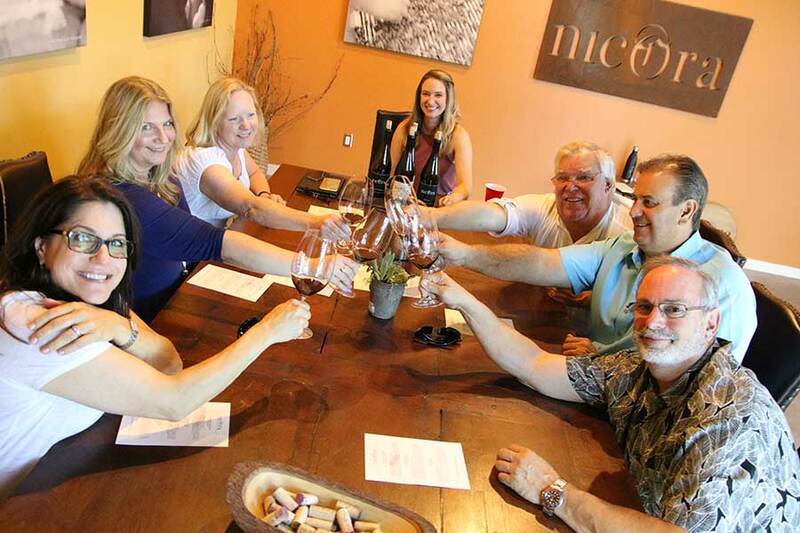 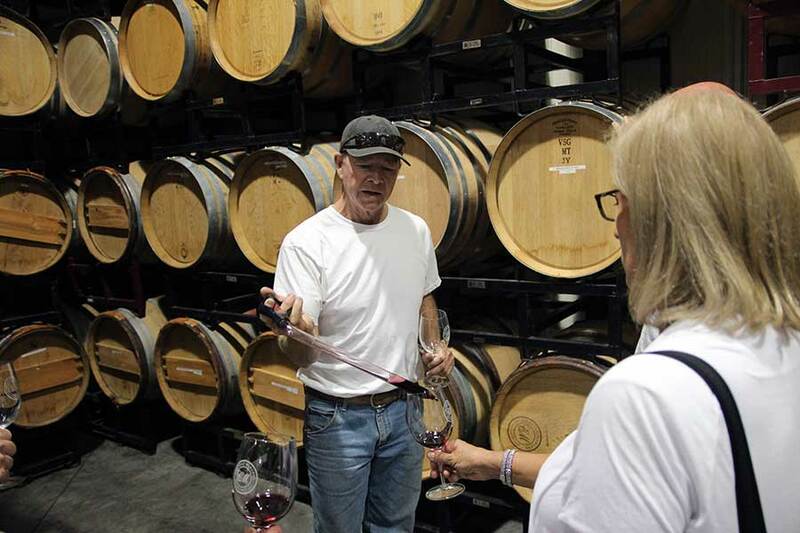 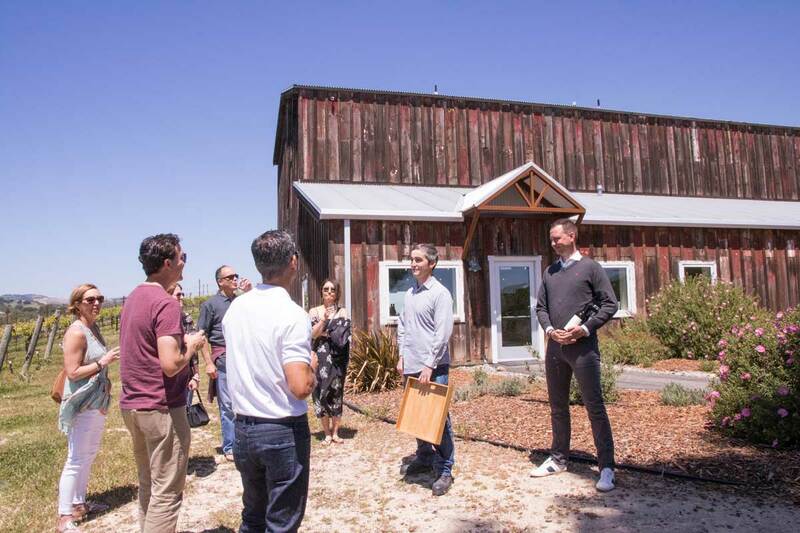 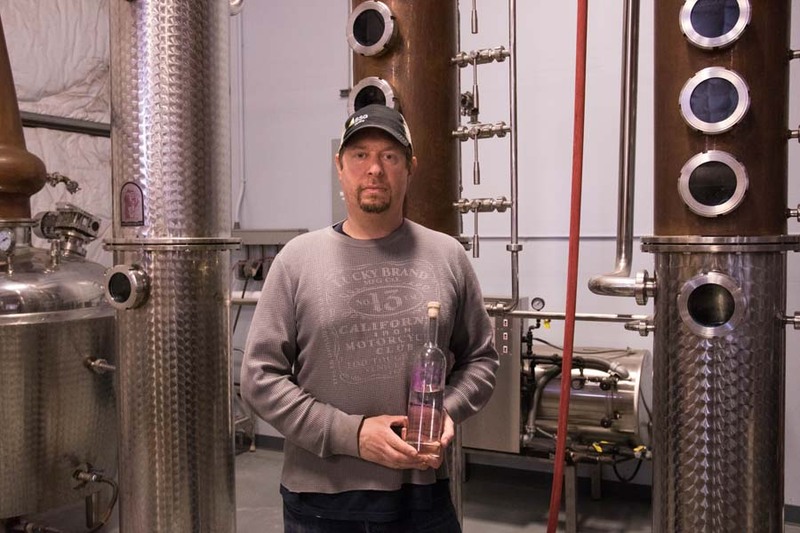 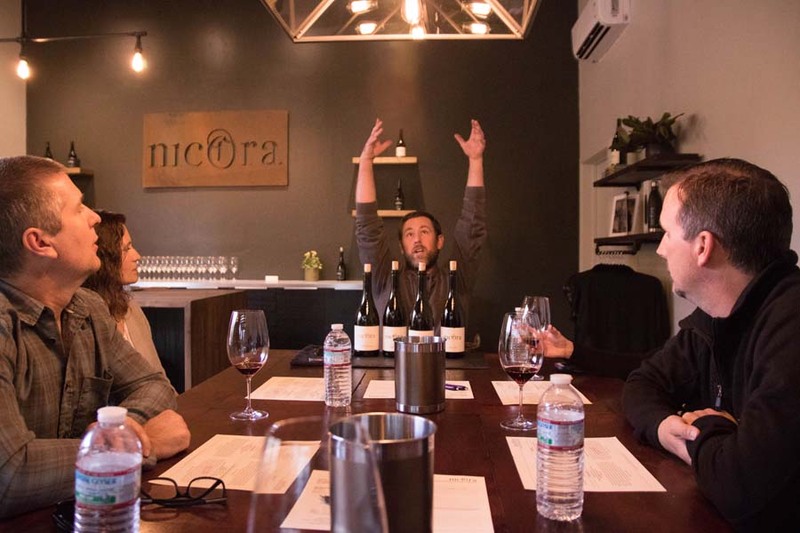 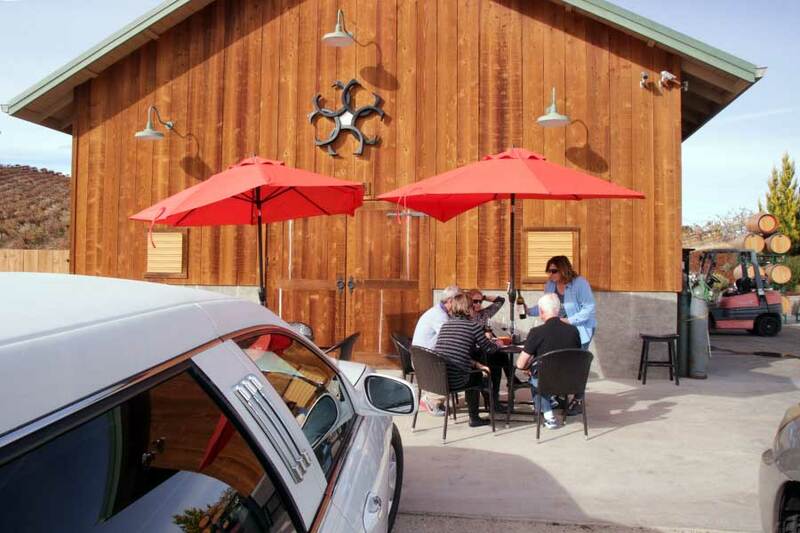 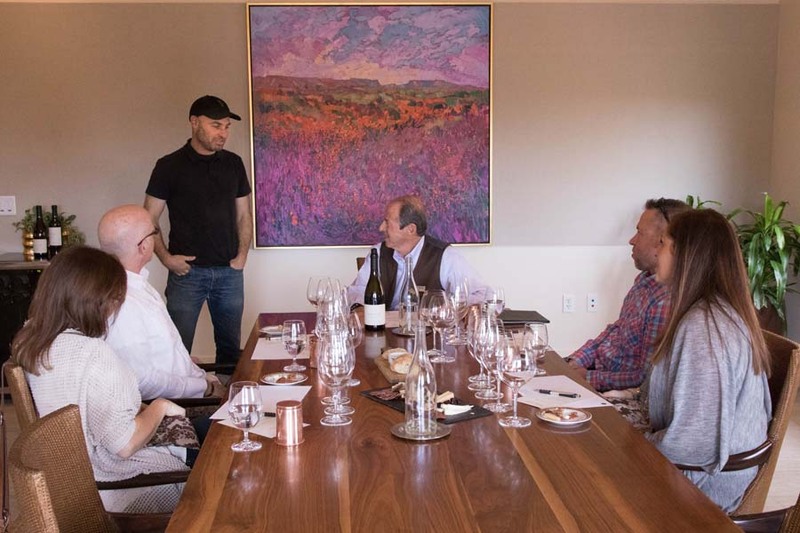 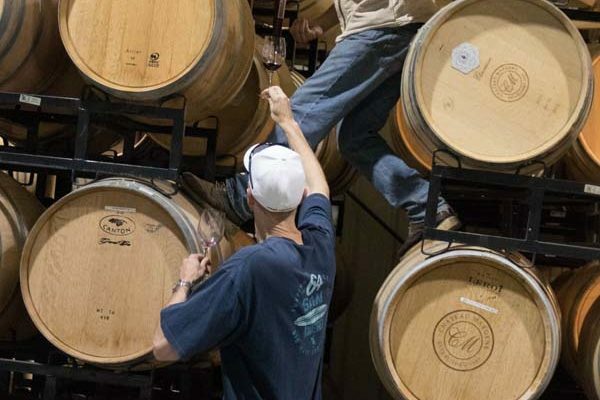 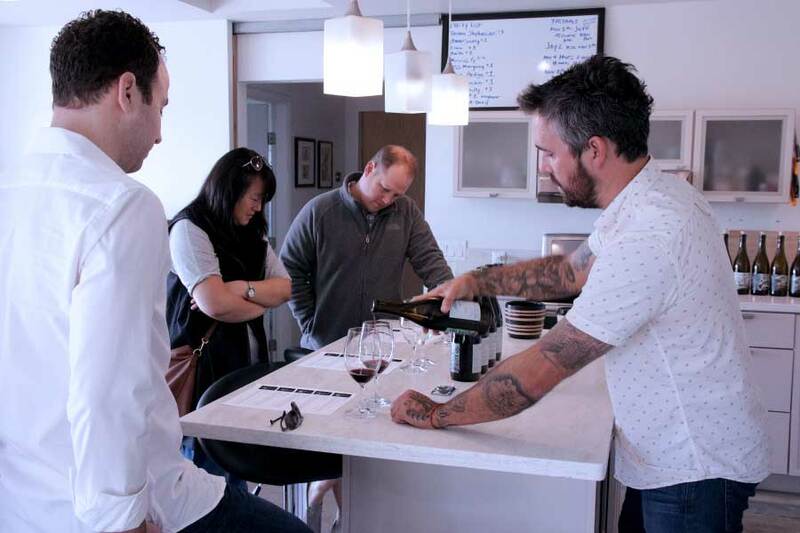 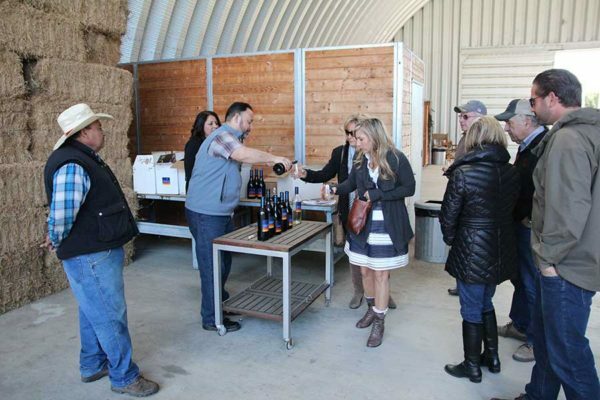 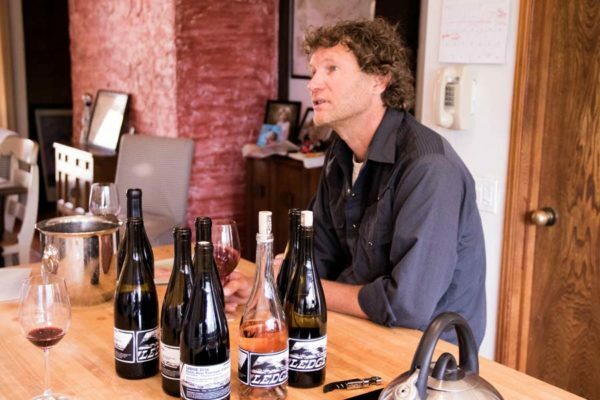 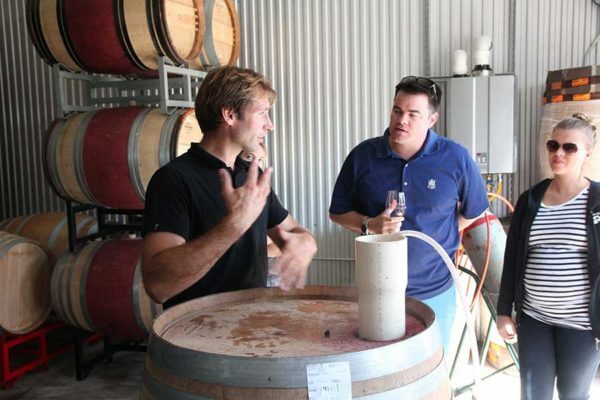 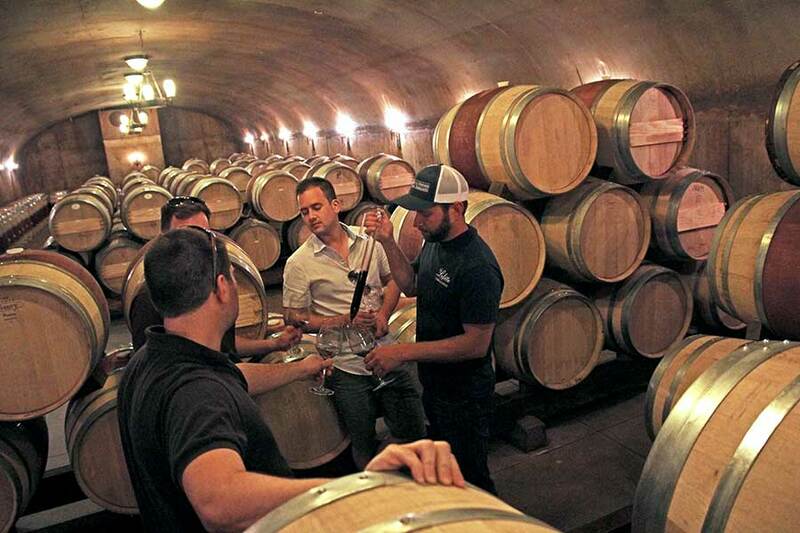 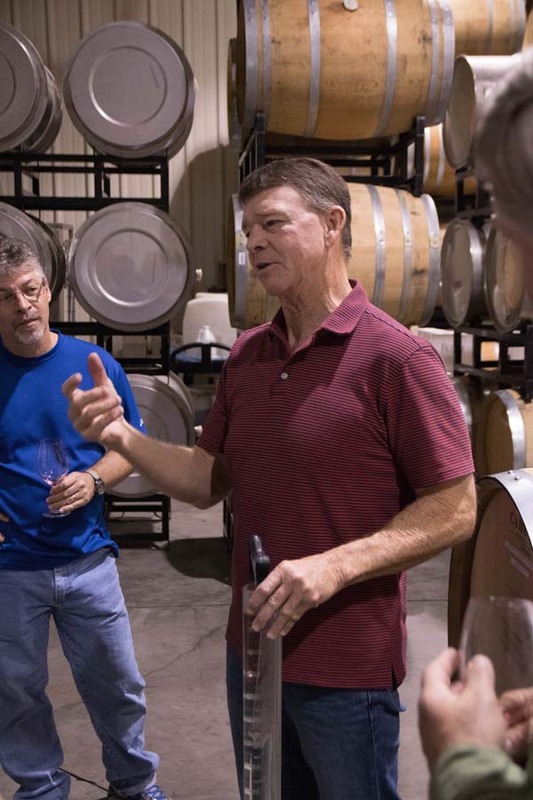 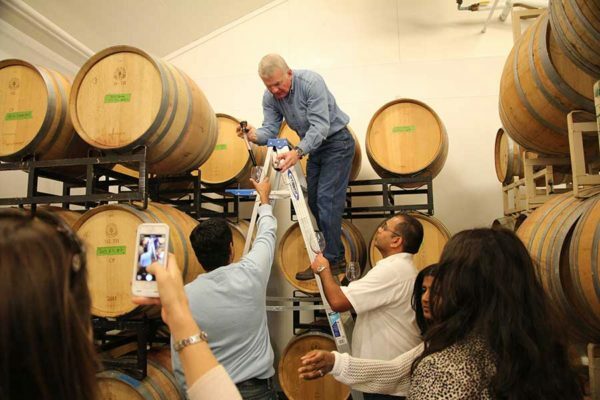 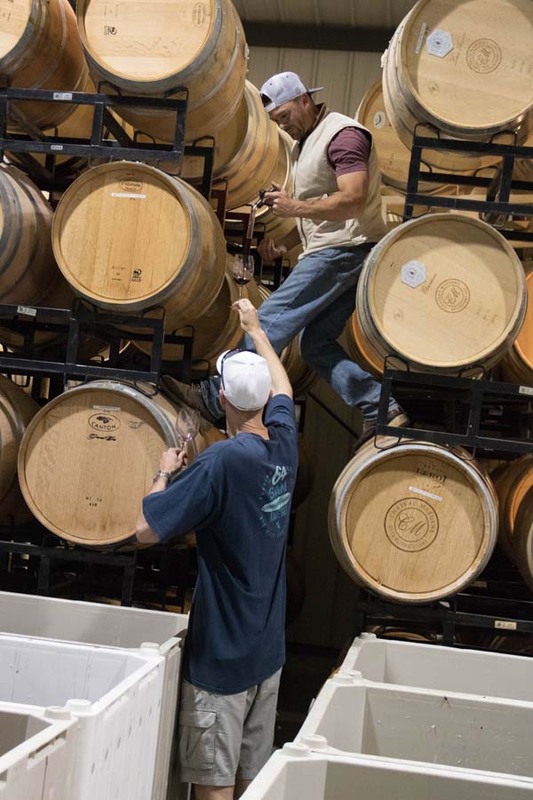 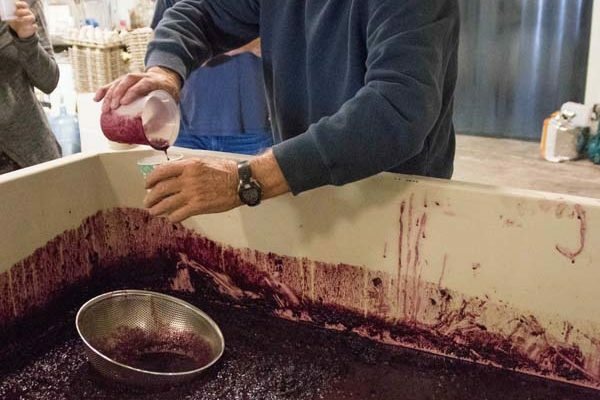 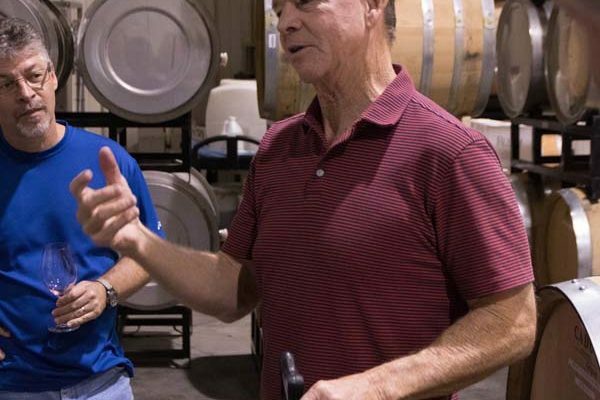 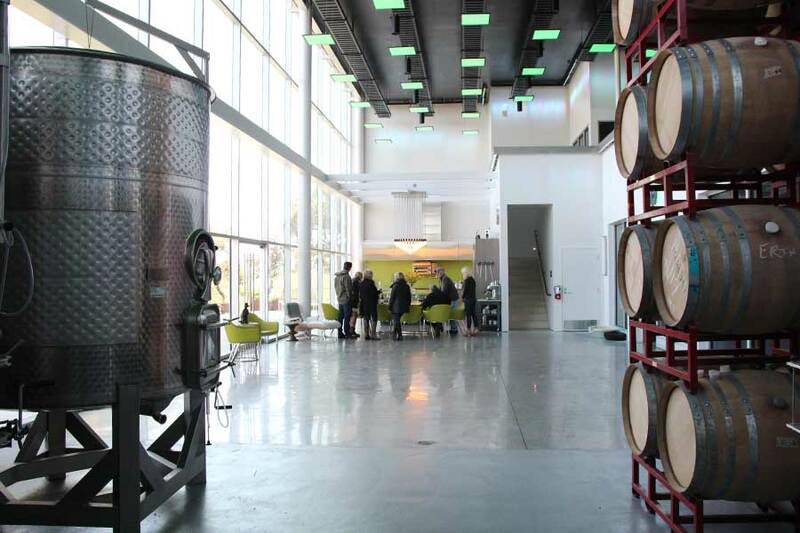 We’re talking barrel tastings, winemaker one-on-ones, private tastings, wine country picnics with not a soul around, vineyard wine tasting, wine education, and sometimes the absolutely unexpected soaring your day to new heights. 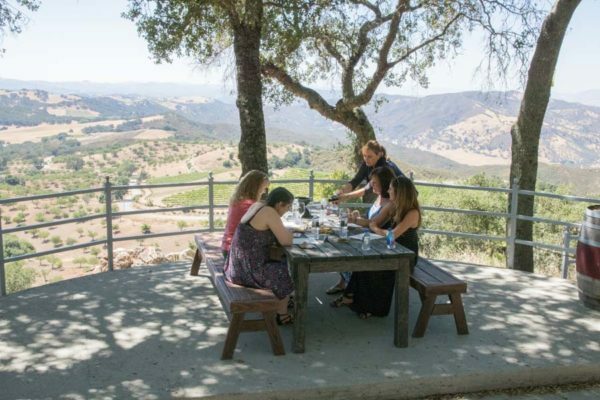 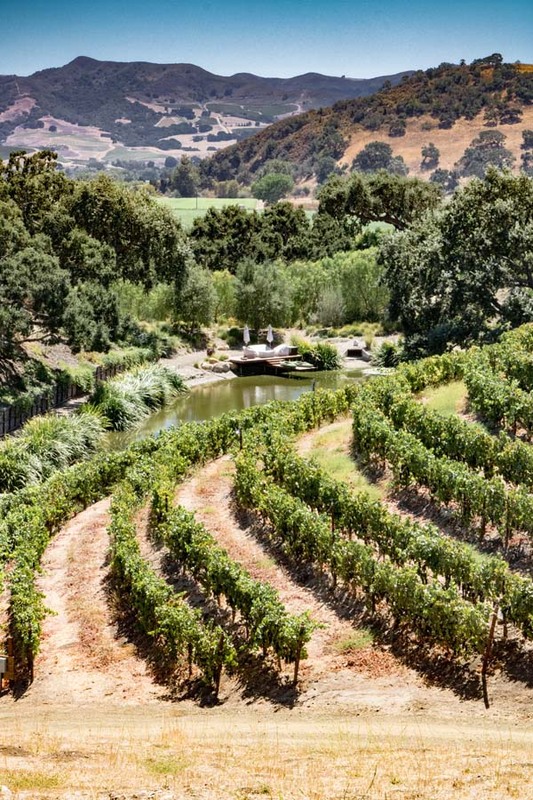 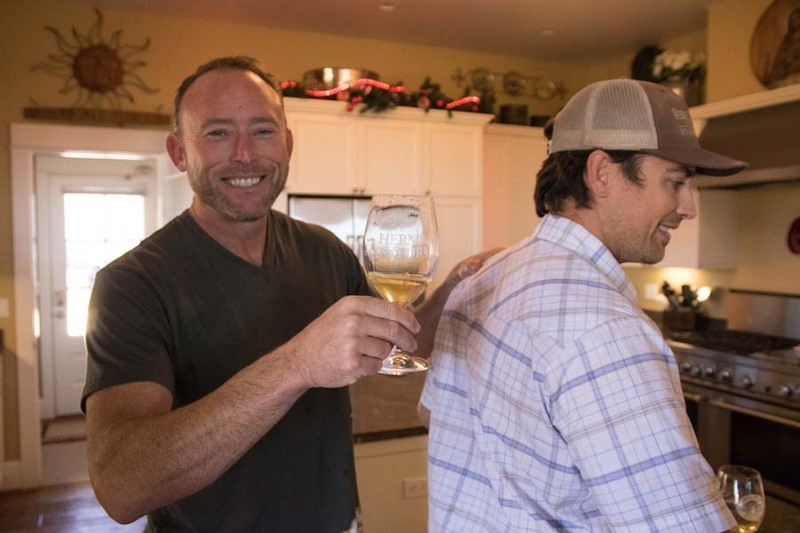 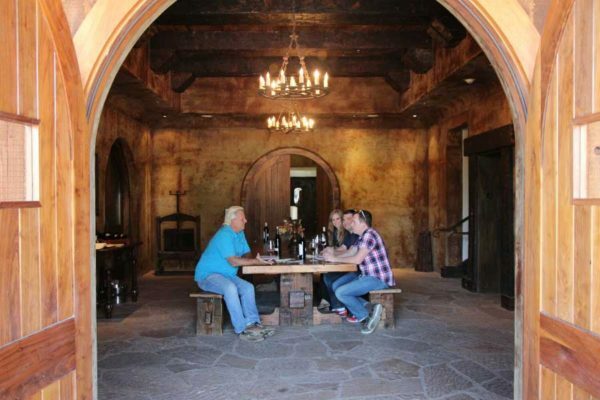 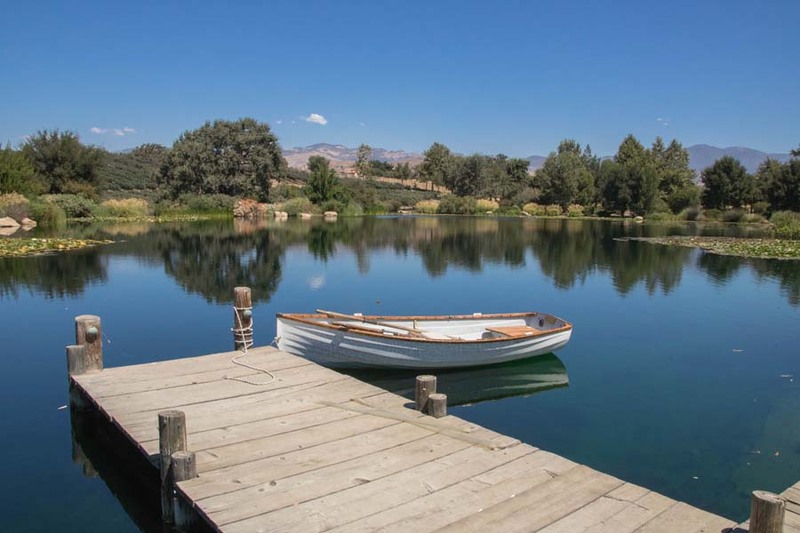 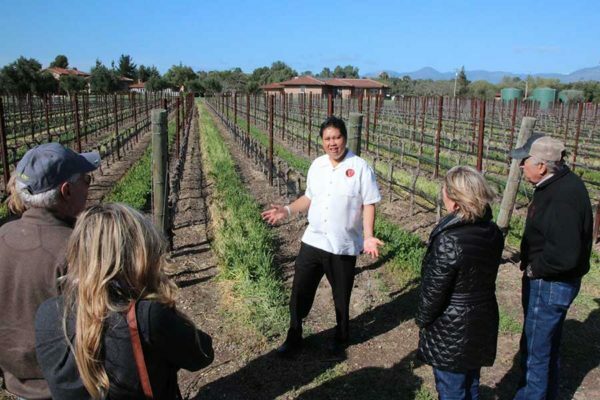 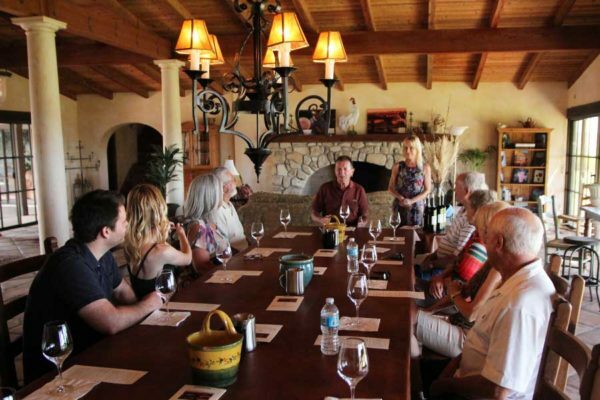 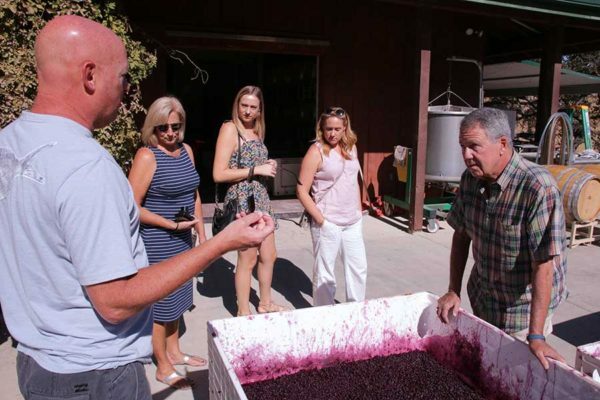 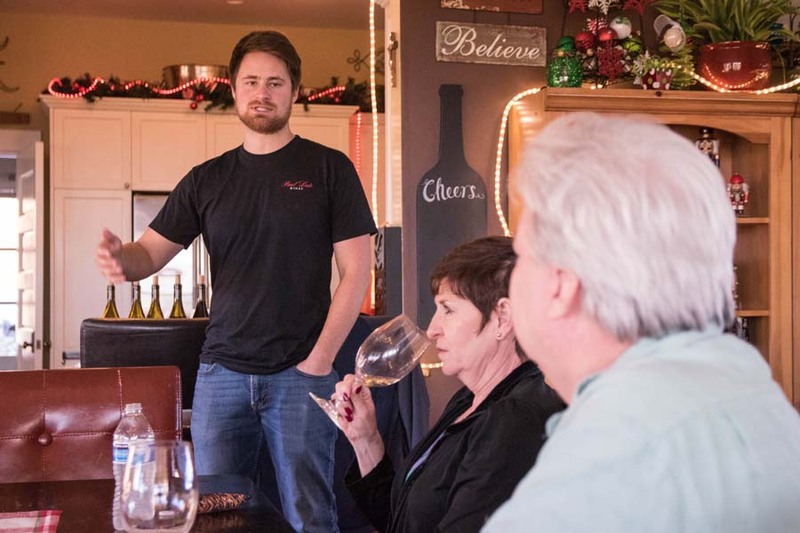 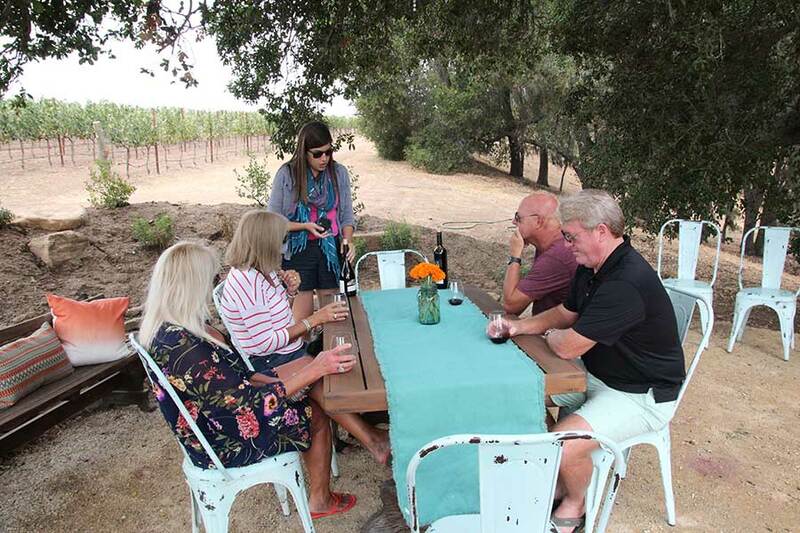 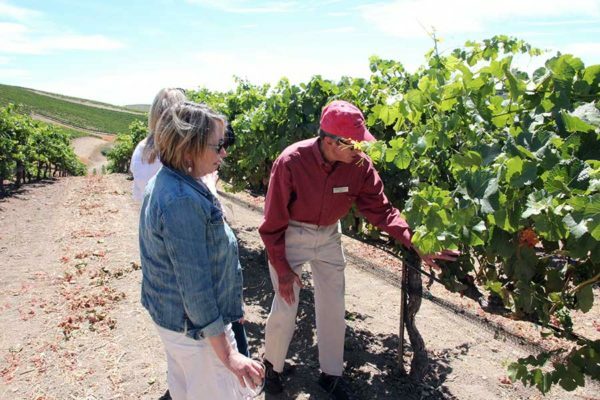 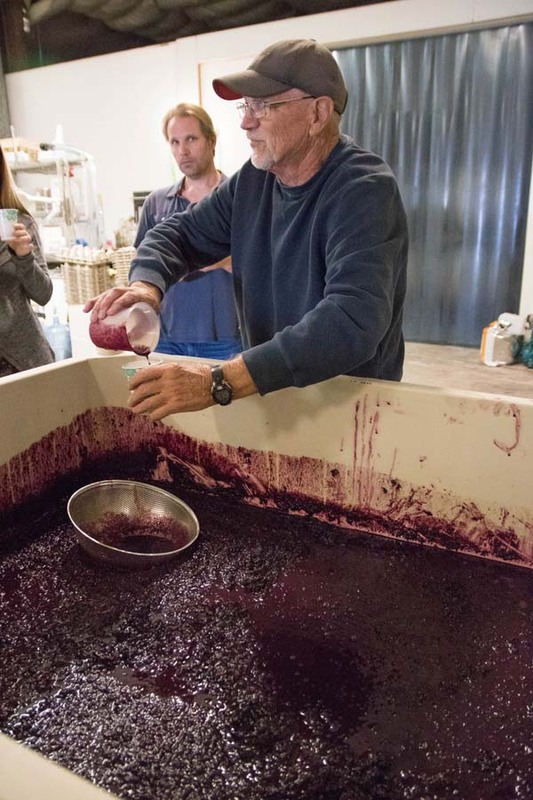 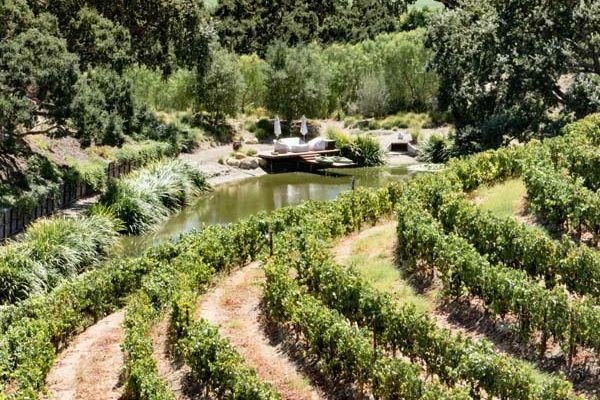 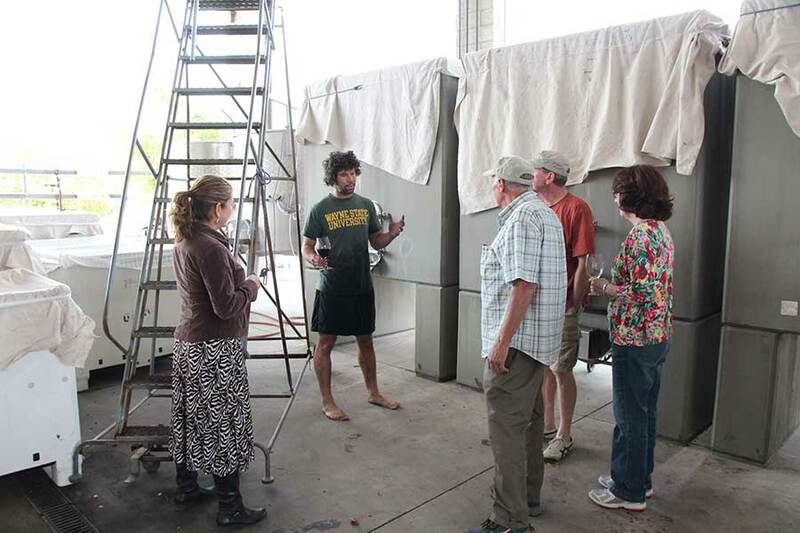 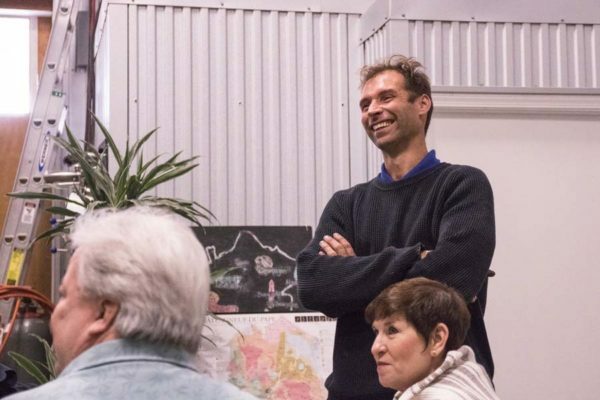 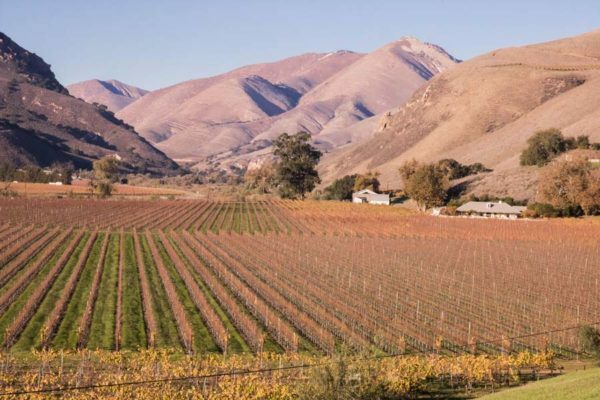 There are so many amazing people and unforgettable wine experiences available in both San Luis Obispo, and Santa Barbara Counties through connections I’ve worked diligently to create and maintain since 2005. This has happened in a somewhat organic way through the longtime clients I’ve driven over the years, who have a constant thirst for new, interesting, beautiful, educational and exciting high quality wine experiences every time I drive them- which in some cases is every six months or so. 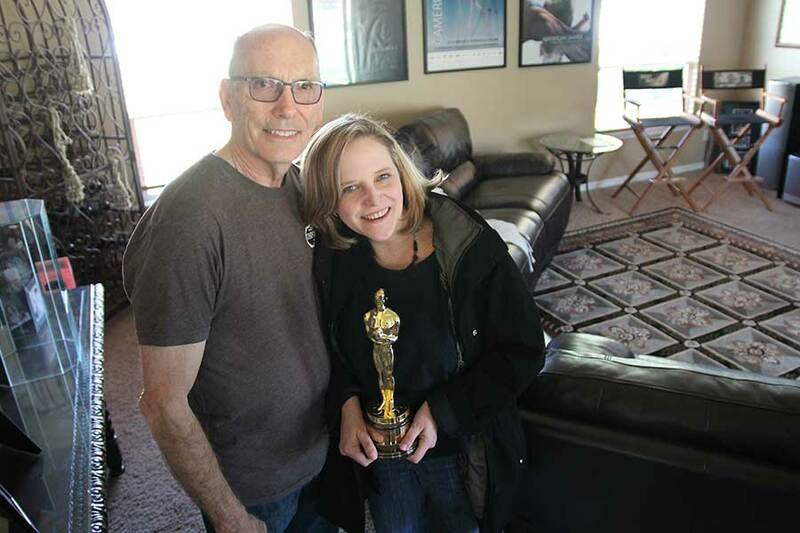 I’m so blessed to have wonderful clients who love to keep me on my toes- and I love it as much as they do! 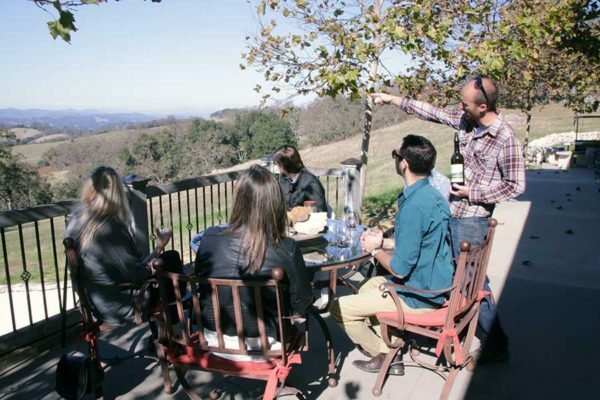 What’s shown as my Elite tier of tours on the previous page merely scratches the surface of experiences I have available. Let me know what you’d like to experience, and I’ll do my very best to make it happen. 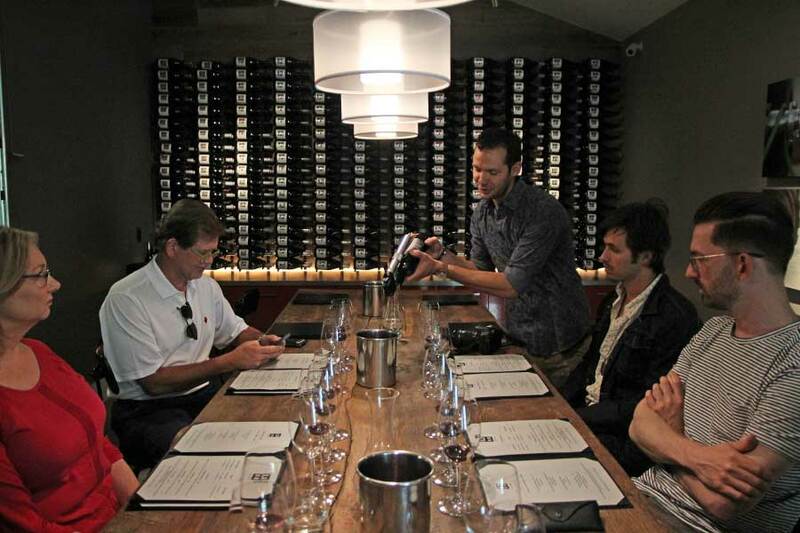 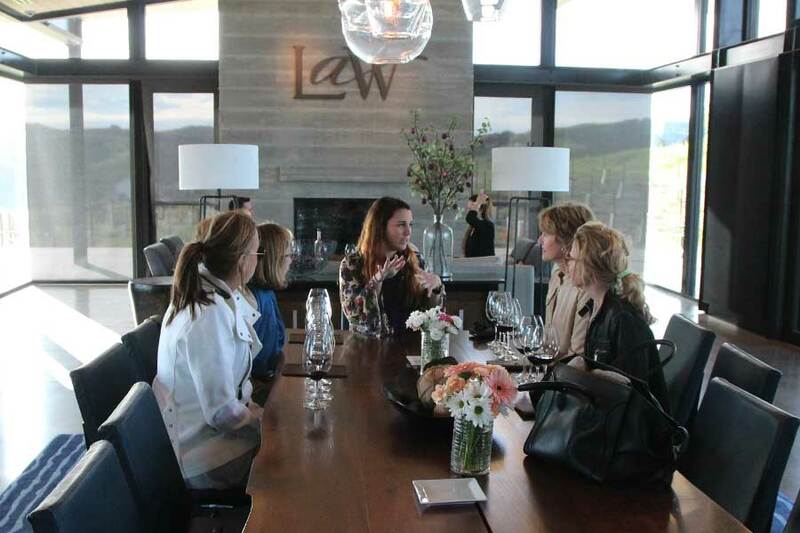 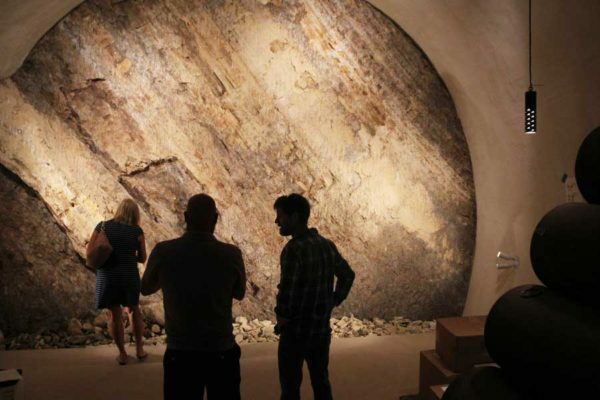 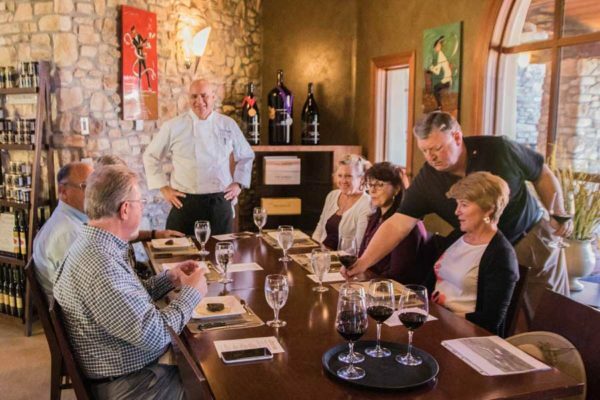 Check out this fun album of premier wine experiences, and let’s get the conversation started for a day of wine world enjoyment you’ll always remember.